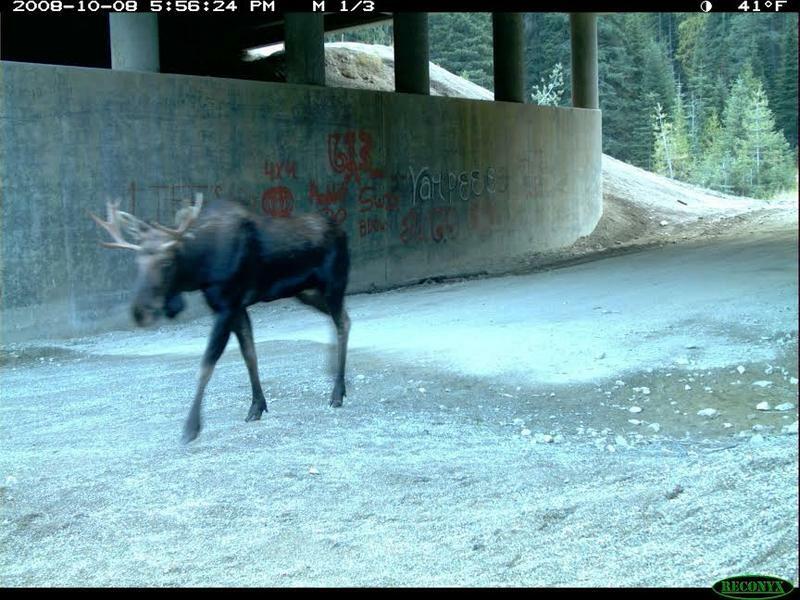 Bull elk keep their antlers for a significantly longer time than moose or deer, and new research shows that might be to help protect them from predators. 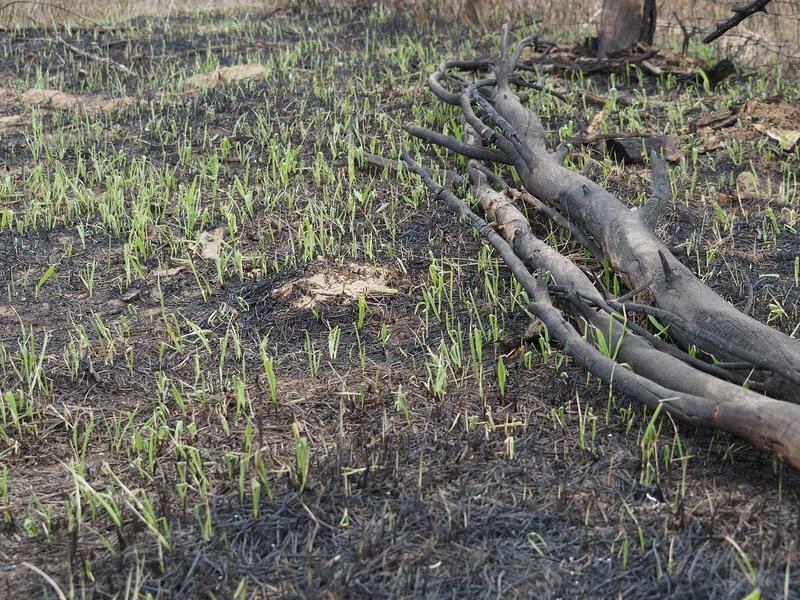 Wildfires in the West can destroy homes and create a lot of really nasty smoke. 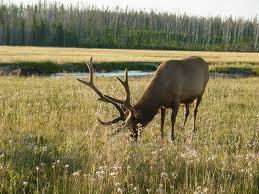 But a new study from the University of Montana says it also helps grow some really great food for elk. 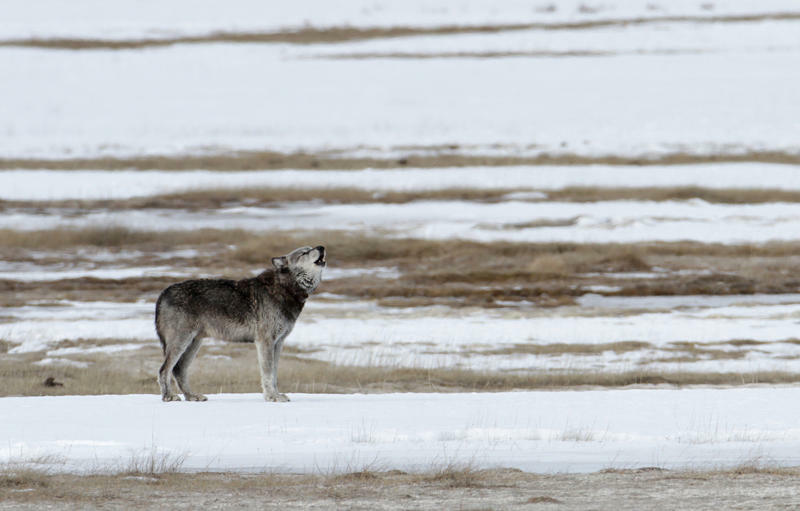 Aspen trees are making a comeback in Yellowstone National Park, and according to a new study out of Oregon State University, that’s thanks to wolves. A new study by the University of Wyoming suggests elk feedgrounds actually do more harm than good. By ending the practice, it could help slow down a deadly disease. 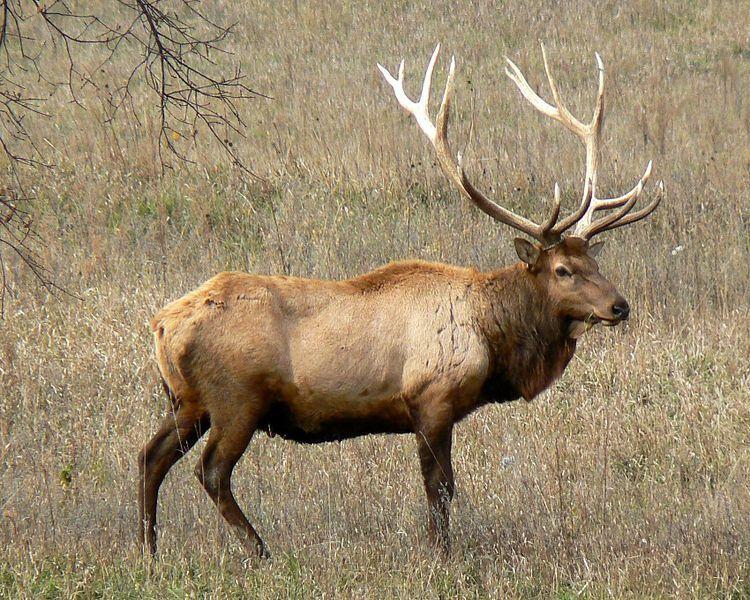 In the last three days, two people have been seriously injured by an elk. There have been three reported wildlife encounters in Yellowstone National Park this year. After 30 years, the way elk hunting licenses are handled for residents and non-residents may change. The Wyoming Game and Fish Department held eight different public meetings around the state last week to determine what could be modified. Very few of the elk that winter every year on the National Elk Refuge outside Jackson are making their traditional long migration all the way to Yellowstone National Park for generations, and wildlife biologists are worried they’ll eventually forget the route altogether. Conservation groups want a fresh take on management of a contagious disease occurring in the Greater Yellowstone ecosystem called brucellosis, which affects elk, bison and livestock. It can kill fetuses, decrease fertility and hurt milk production, and many consider it an economic threat, too. Several groups are working on a project aimed at representing the cultural importance of elk to the Northern Arapaho and Eastern Shoshone tribes. Four conservation groups filed a lawsuit to challenge a Jackson Elk feeding ground. 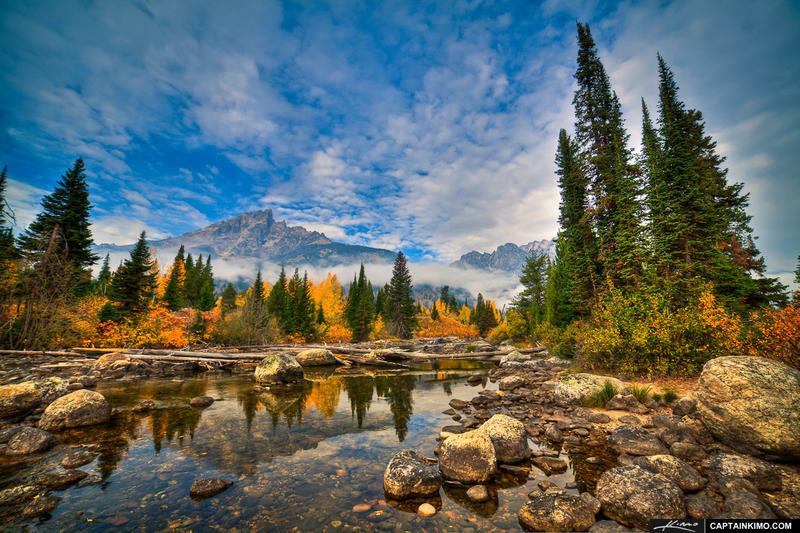 The area is at Alkali Creek in the Bridger-Teton National Forest. 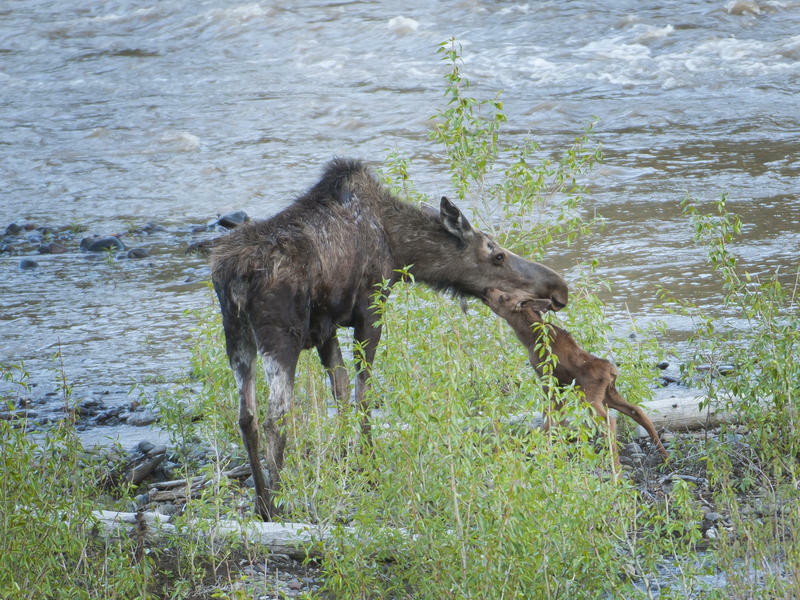 The Wyoming Game and Fish manages feeding grounds as a strategy to bait and concentrate animals for an extended period of time. 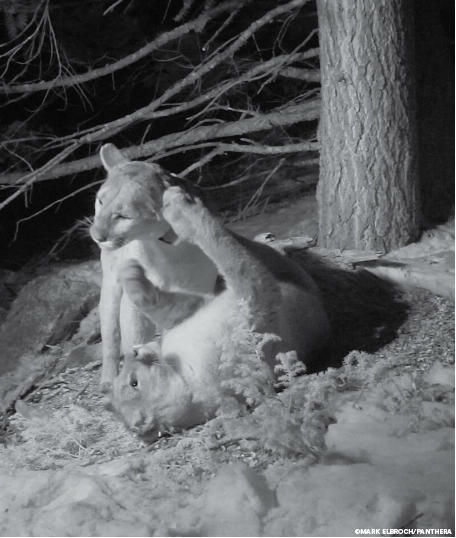 The goal is to protect the vulnerable animals from harsh conditions and predators. The U.S. Forest Service permitted this particular feeding ground for the Jackson Elk. But Sierra Club’s Lloyd Dorsey said these feeding grounds aren’t protection at all. 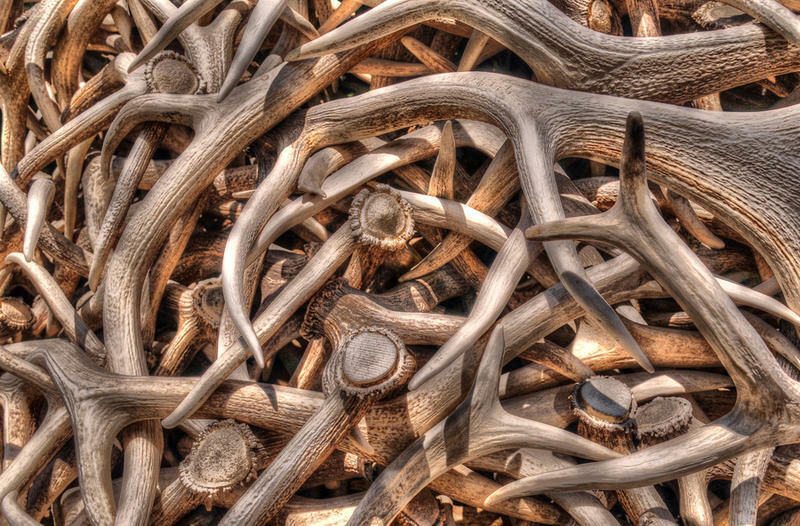 Wyoming may be in the middle of an energy bust, but there’s one industry that’s quietly booming: the shed antler business. More and more people are discovering how lucrative picking up deer and elk antlers can be. But that’s led to more out of season poaching of antlers and even serious accidents. Hundreds of people lined up for the season’s opening day May 1 and Wyoming Public Radio’s Melodie Edwards was there. The shed antler collecting season opened in the Jackson area on Monday at midnight with fewer cars in line at the forest boundary gate than last year, only about 180 compared to 250 the year before when the opening date fell on the weekend. 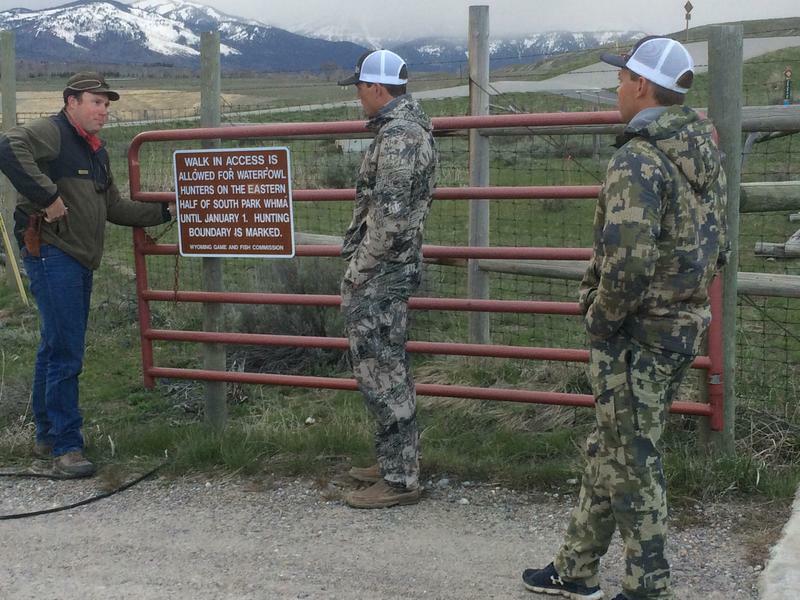 The Wyoming Game and Fish Department has started issuing fines up to $1000 and stepping up enforcement to stop antler poaching on big game winter ranges where people aren’t allowed to enter from January through April. Last week, a Washington D.C. resident was fined by the U.S. Fish and Wildlife Service for using his drone to fly over a large herd of elk in hopes of getting up-close photographs. The drone caused the herd to bolt and run about a half mile on the National Elk Refuge near Jackson. Elk Refuge spokeswoman Lori Iverson said with so much snow this winter, it’s already been a hard year for wildlife and the drone caused the elk extra stress. 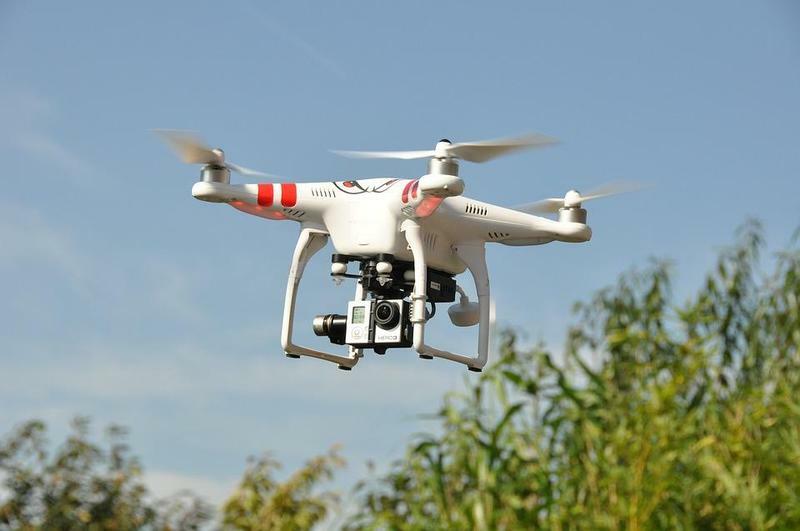 Iverson said it’s important for drone operators to educate themselves on the policies of any agency where they plan to fly. 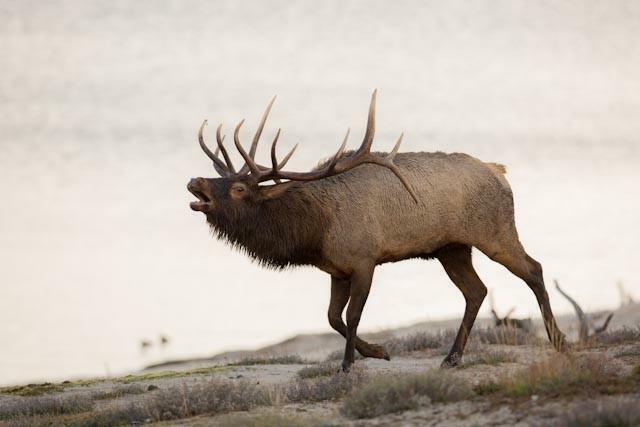 The Wyoming Game and Fish Department will begin collaring elk in the Bighorn Mountains as part of a study on brucellosis, a disease found primarily in elk and bison that can spread to livestock and result in animals aborting their young. Collecting antlers is not allowed west of the Continental Divide between January and April, but South Pinedale Game Warden Jordan Kraft says that doesn’t stop people. He says the growing popularity of antler collecting is disturbing wildlife, just when the animals need to gain weight in the winter. More and more people are making money by collecting antlers dropped by mule deer and elk and selling them for $14 to $18 a pound. The antlers are made into furniture, or ground into medicinal teas to sell on Asian markets. Seven dead elk were found in the Great Divide Basin of the Red Desert last week. 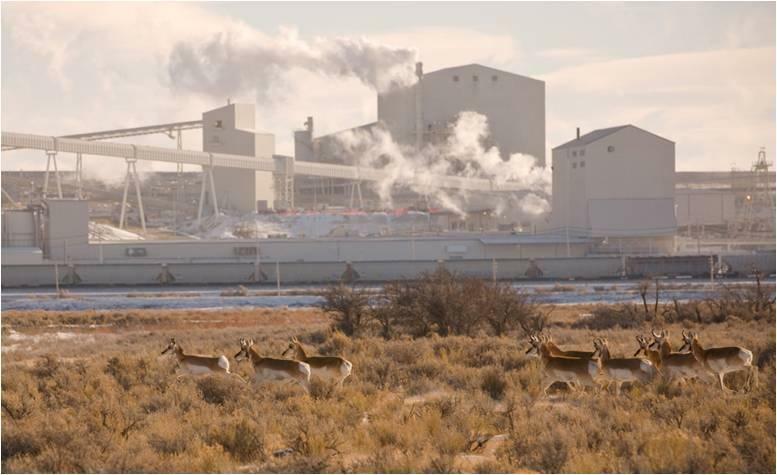 The Wyoming Game and Fish Department in Green River suspect the deaths were a result of the elk ingesting toxic lichen. Wyoming Game and Fish Wildlife Supervisor Steve DeCecco said this is not the first time elk have died from lichen toxicosis in Wyoming. 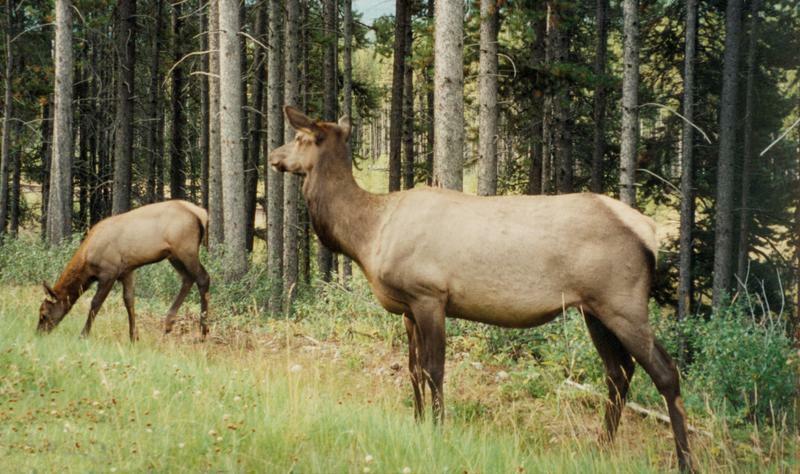 During the winters of 2004 and 2008, more than 500 elk died in the Red Rim area south of Rawlins from eating the stuff. DeCecco said the lichen itself doesn’t kill the elk. Recently, new GPS technology has allowed wildlife biologists to learn much more about migration routes for big game like mule deer and pronghorn. Wyoming Game and Fish Department Deputy Chief of Wildlife Scott Smith says they aren’t just roads where animals move along quickly. Instead, they’re habitats where animals spend a lot of time each year. That’s why, last week, the Wyoming Game and Fish Commission decided it was time to adopt updated policies to protect those routes. 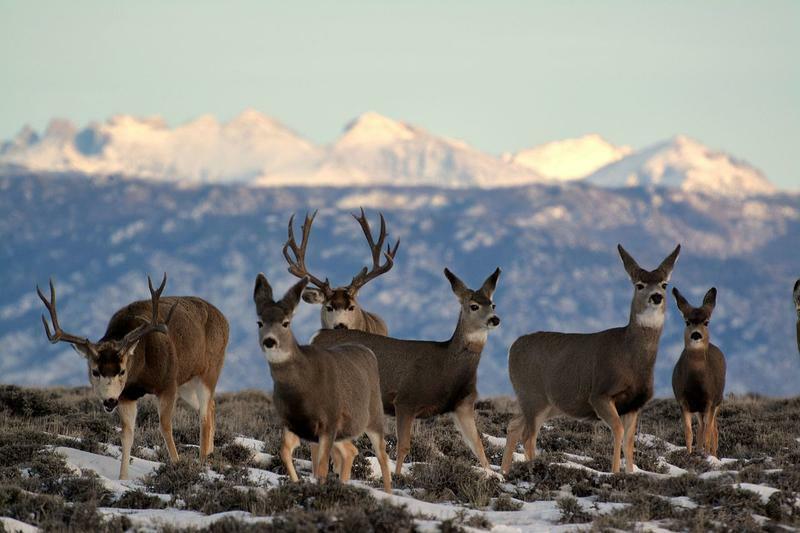 Scientists discussed new discoveries about big game migrations this week at a conference at the University of Wyoming. 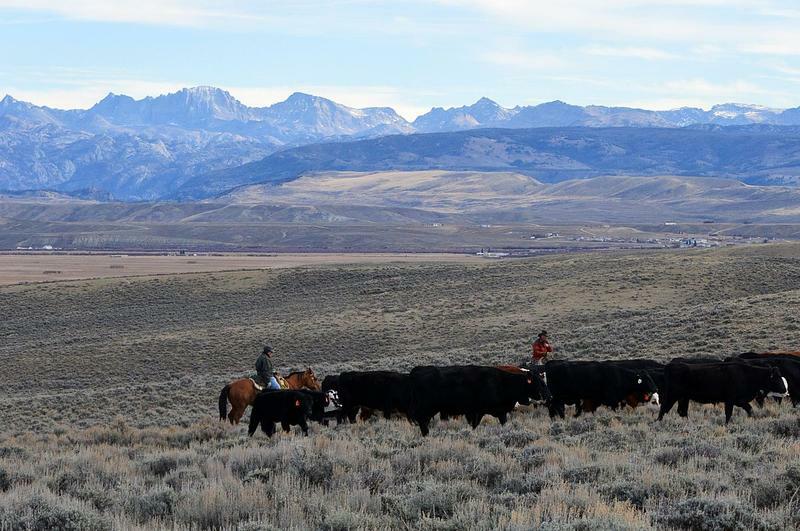 The forum—called “Sustaining Big Game Migrations in the West”-- brought together experts to discuss how to protect migration routes without hurting the state’s economy. Wyoming Migration Initiative Director Matt Kauffman says such a forum is important right now because new science shows migrating animals are easily affected by development. 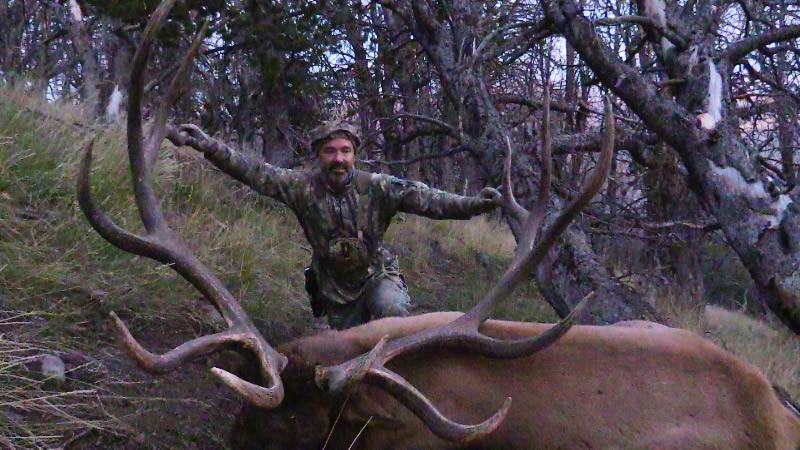 A Wyoming hunter now holds the world record for the largest elk killed with a crossbow. 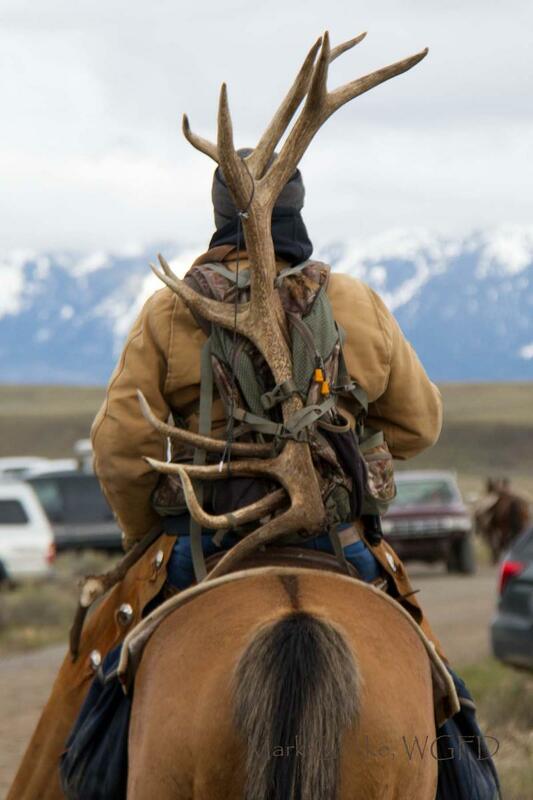 Albert Henderson took the elk in the Shoshone National Forest during last fall’s crossbow season. The elk scored 408 points on the Boone and Crockett scoring system. Wyoming Game and Fish spokesman Al Langston says it takes an exceptional hunter to make such a clean kill with a crossbow since it means getting very close to make a shot. The senior wildlife biologist at Grand Teton National Park is retiring after 26 years on the job. During his tenure, Steve Cain worked with state and other wildlife managers to improve conditions for wildlife, not just in the park, but across the 22-million-acre Greater Yellowstone Ecosystem. Rebecca Huntington has more. HUNTINGTON: When Steve Cain first came to Grand Teton in 1989, he was the only biologist, alongside a fisheries expert, overseeing the park's wildlife. The tools he had to work with were pretty limited. Scientists at the Northern Rocky Mountain Science Center are analyzing 250 tissue samples of elk, wild bison, and livestock in an effort to better understand how the disease brucellosis spreads. Brucellosis sickens large mammals like elk and cattle, and can cause them to abort their young. 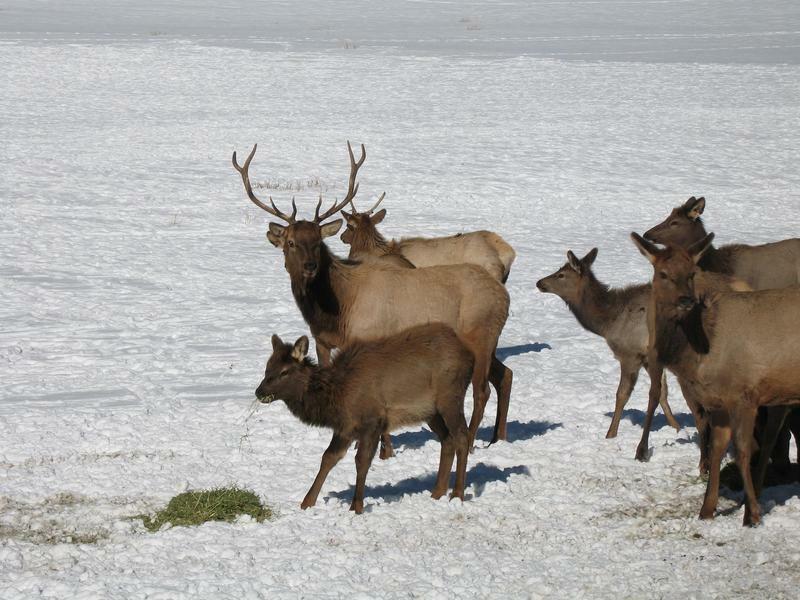 U.S. Geological Survey ecologist Pauline Kamath says a commonly held theory has been that Yellowstone’s wild animals have been infected with brucellosis by elk on Wyoming feed grounds. 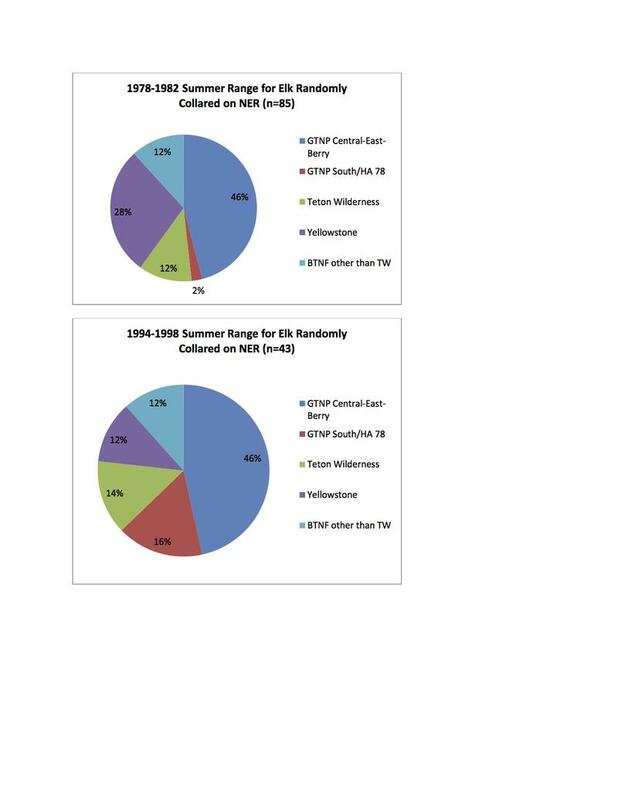 But her data shows that may not be as common as previously thought.